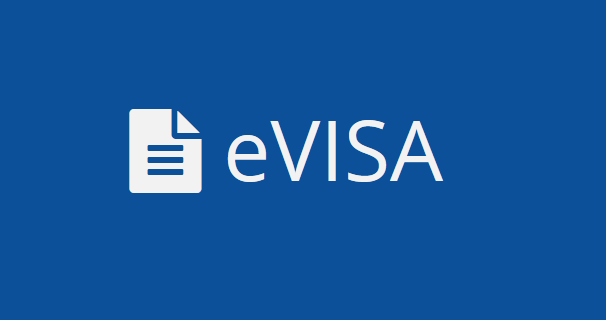 e-Visa - apply for your Visa online! 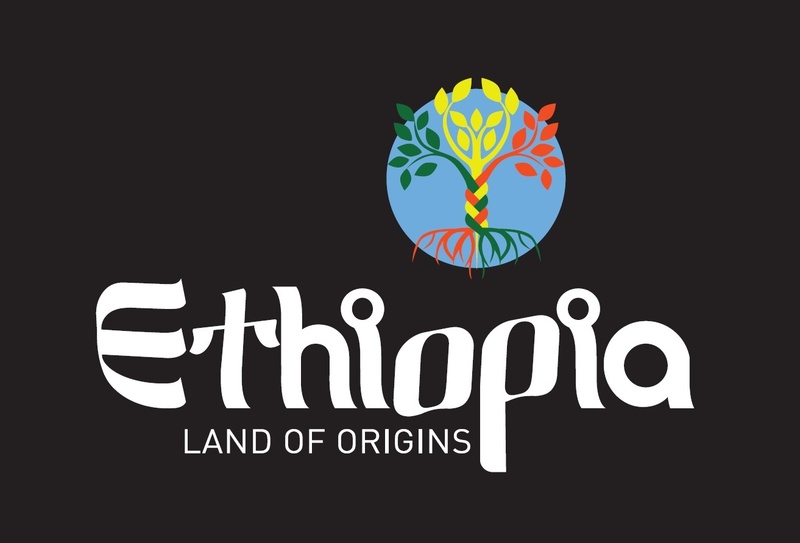 The March 2019 edition of the Embassy’s newsletter is now available for download. The February 2019 edition of the Embassy’s newsletter is now available for download. The January 2019 edition of the Embassy’s newsletter is now available for download. The December 2018 edition of the Embassy’s newsletter is now available for download. 08:30 to 12:30 and 13:30 to 17:30 Mon., Wed. and Fri.
08:30 to 12:30 and 13:30 to 17:30 Mon. to Fri. 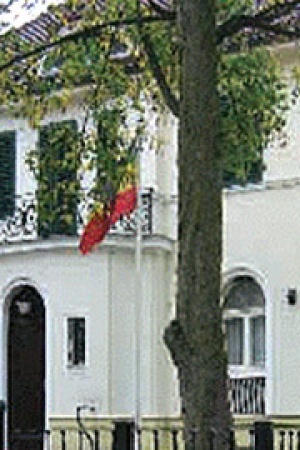 The Embassy remains closed on German and Ethiopian holidays.